Recognised as a unique and welcoming environment for an eclectic crowd, this Vauxhall icon provides unsurpassed levels of hospitality and a diverse variety of entertainment, seven days a week. 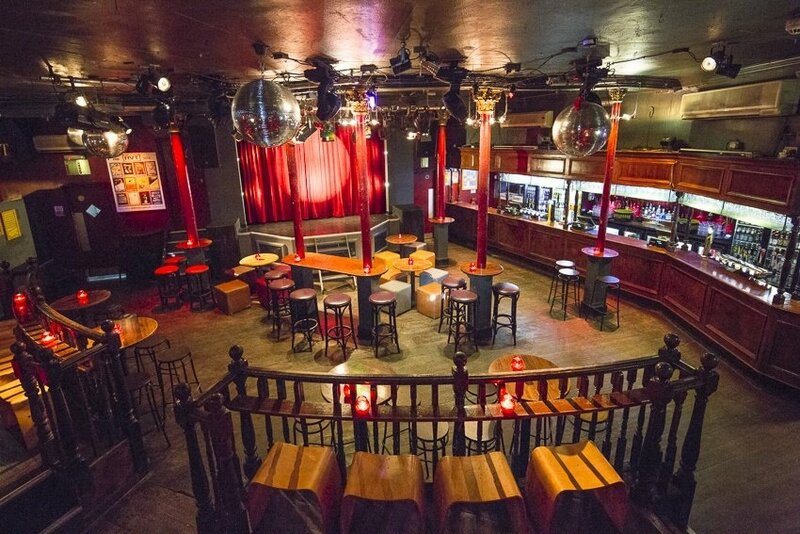 The South London venue started life as a Victorian music hall. After the war, returning servicemen and local gay men were attracted to the venue, which held shows of female impersonators, the forerunner of drag shows. According to Cleo Rocos‍ ’​ book The Power of Positive Drinking, Princess Diana visited the venue in the late 1980s, disguised as a man and accompanied by Rocos, Freddie Mercury and Kenny Everett.